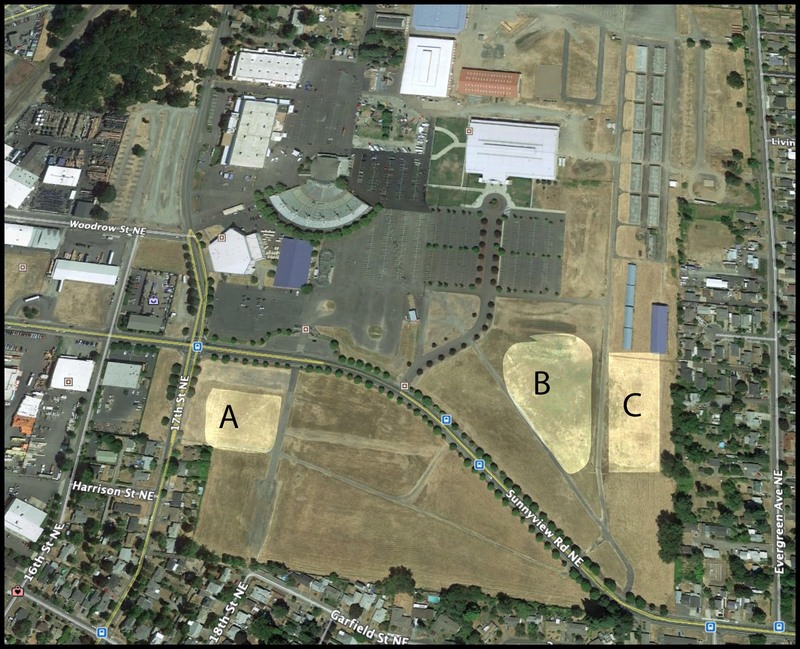 Roger or anyone who would like to detect for some silver here is a map to show some hot spots at fairgrounds. Section A over 40 silvers were found here most were dimes. I only found clad. Section B 2 silver dollars and other silver were found here. I found some wheats and a war nickel. Section C 2 1800s half dimes and other silver found here. I found a 1899 "O" half dollar here.